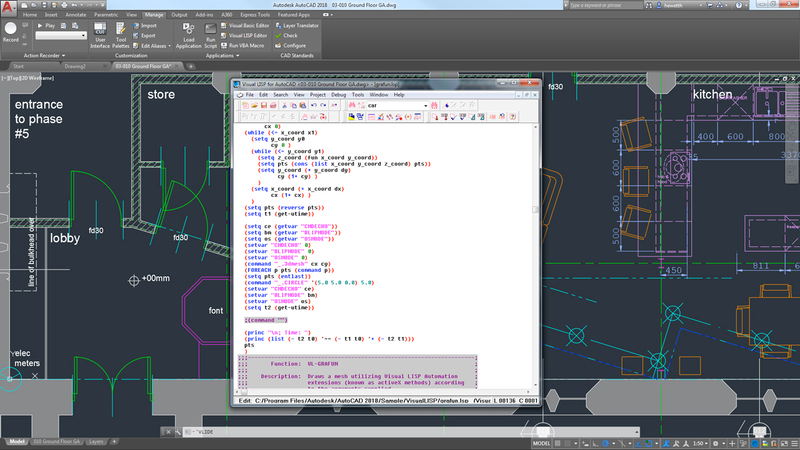 Software for 2D and 3D CAD. 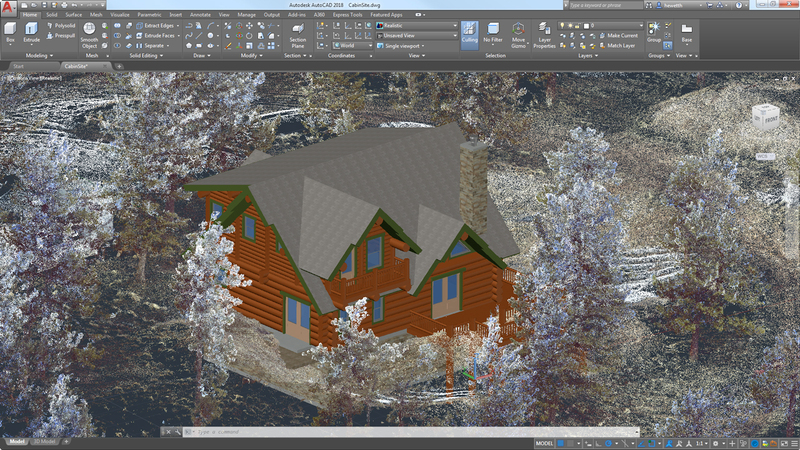 AutoCAD® is computer-aided design (CAD) software that architects, engineers, and construction professionals rely on to create precise 2D and 3D drawings. View, edit, annotate, and create drawings in the field and on the go from a mobile device. AutoCAD mobile app is included with your subscription. 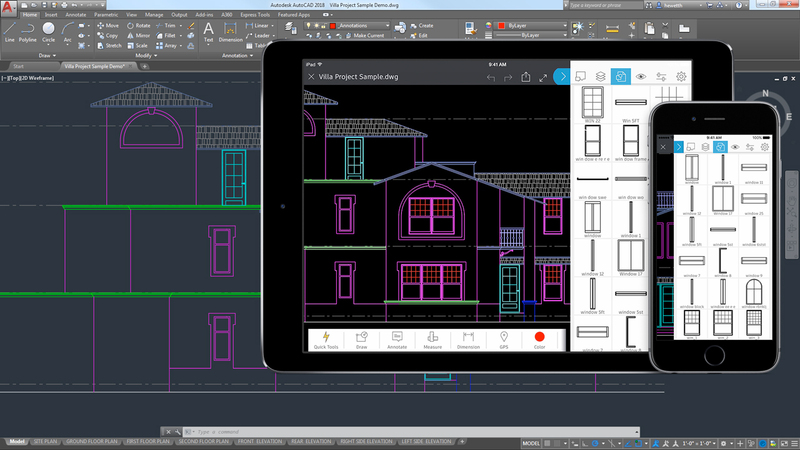 AutoCAD® 2020 software includes industry-specific toolsets; improved workflows across desktop, web, and mobile; and new features such as the Blocks palette. 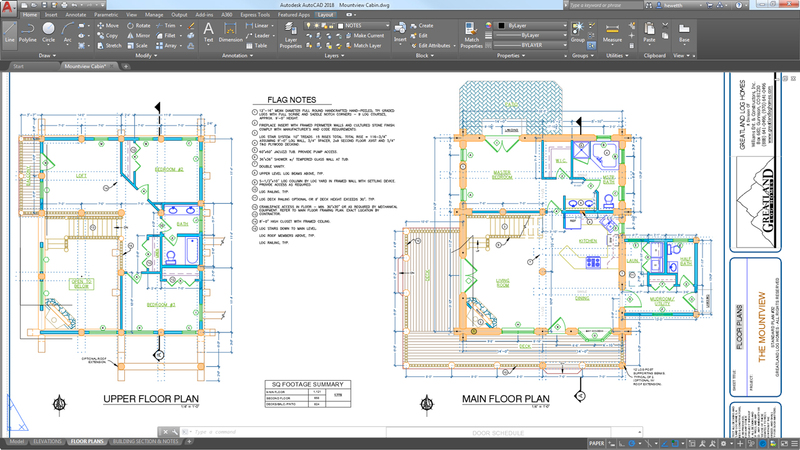 View, edit, and create drawings in AutoCAD on virtually any device–desktop, web, or mobile. Insert blocks efficiently from a most recently used list with visual galleries. Display all nearby measurements in a drawing simply by hovering your mouse. Reduce eye strain with contrast improvements, sharper icons, and a modern blue interface. Compare two versions of a drawing without leaving your current window. Remove multiple unneeded objects at once with easy selection and object preview. Experience improvements in speed with faster save time and 50% faster install time for solid state hard drives. 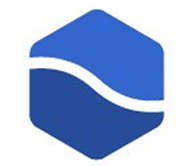 AutoCAD web app - Create, edit, and view CAD drawings from any device through the browser. AutoCAD mobile app - Create, edit, and view CAD drawings on your mobile device. Save to web and mobile - Save drawings from your desktop to view and edit on the AutoCAD web and mobile apps, Xrefs included. 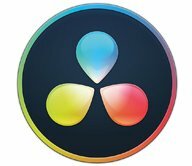 Cloud rendering - Render 3D models online without consuming processing power or disk space on your local computer. Model references and import - Attach Navisworks models as underlays to your drawings, and import models from other applications. TrustedDWG technology - TrustedDWG™ technology alerts you to a possible incompatibility when a file was not last saved by Autodesk software. 1920x1080 or greater True color video display adapter; 128 MB VRAM or greater, Pixel Shader 3.0 or greater, Direct3D® capable workstation class graphics card. 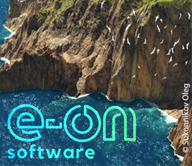 Please note: 64-bit Operating Systems are recommended if you are working with Large Datasets, Point Clouds and 3D Modeling and required if you are using Model Documentation or Point Clouds. Please refer to the AutoCAD 64-bit System Requirements for more information. AutoCAD R14, AutoCAD 2000, AutoCAD 2004, AutoCAD 2007, AutoCAD 2010, AutoCAD 2013, AutoCAD 2018. New objects may require new enablers.